BD, formerly known as Becton, Dickinson & Co., is buying C.R. Bard in a $24 billion deal that would close later this year. The combined medical device company would make and sell heart devices, medication management systems, catheters and other drug-related hospital products, and it would have $16 billion in annual revenue. 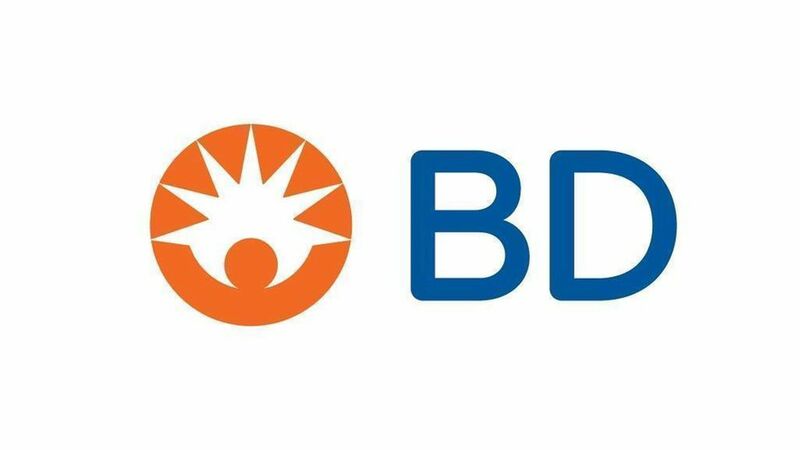 The bottom line: This deal comes a couple years after BD bulked up with its $12 billion acquisition of CareFusion. BD and other medical device companies are attempting to offset pricing pressure from consolidating hospitals and health systems through their own mergers — creating an arms race in health care over market power. More of these deals are likely, especially if the resulting medical device company can serve more as a one-stop shop for hospitals.